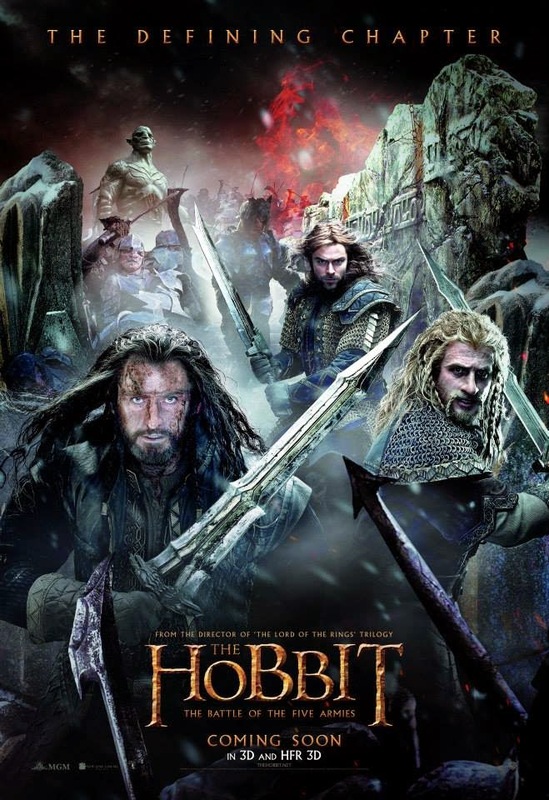 We've already seen some posters for The Hobbit: The Battle of the Five Armies, but we haven't seen anything for the international market. Now we change that fact, as a new international poster for the final The Hobbit movie surfaces. And to add to your excitement, we've got some fascinating new still or concept arts that will make you teary-eyed (with joy of course). Peter Jackson brings the hobbit to a close with the talents of Ian McKellen, Martin Freeman, Richard Armitage, Cate Blanchett, Orlando Bloom, Christopher Lee, Hugo Weaving, Evangeline Lilly, John Bell, Jed Brophy, Adam Brown, John Callen, Benedict Cumberbatch, Luke Evans, Stephen Fry, Ryan Gage, Mark Hadlow, Peter Hambleton, Stephen Hunter, William Kircher, Sylvester McCoy, Graham McTavish, Michael Mizrahi, James Nesbitt, Dean O’Gorman, Lee Pace, Mikael Persbrandt, Ken Stott, and Aidan Turner. 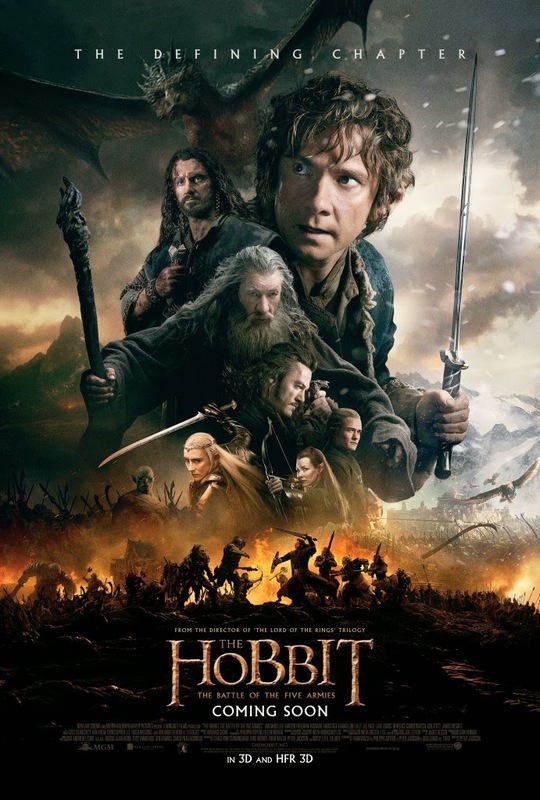 Be amazed of the new international poster of The Hobbit: The Battle of the Five Armies. And here are a few image stills or concept arts for you to devour. And here is another poster. And here are a few banners.